Club Dues MAPA Membership dues are typically paid before the Spring/Summer season begins. MAPA dues can now be paid on-line via www.PayPal.com. 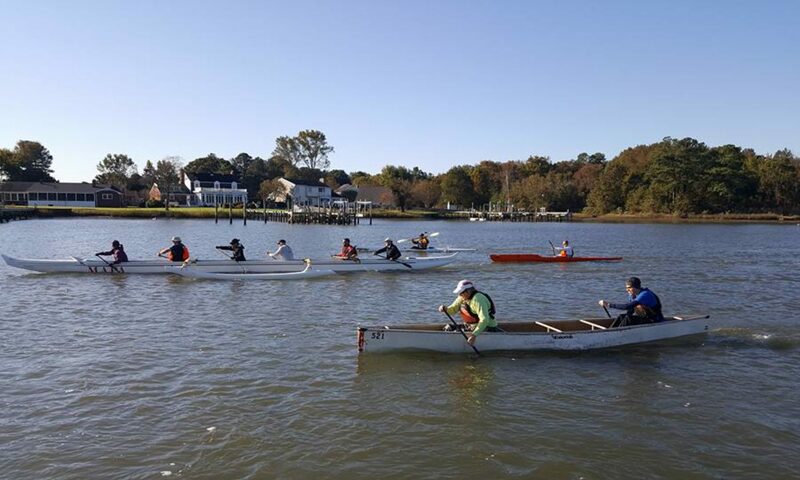 Using PayPal, send money to Mid-Atlantic Paddlers Assoc. via email address: Canoe_Dude@cox.net. Use the “Send money to friends or family” option, enter the Dues amount, and then enter the membership type you desire in the “Add a note”block. See information on membership types in the next paragraph. There is no fee if you send money from your bank and make sure NOT to check the box for “Paying for Goods or Services”. discount at several local outfitter shops.